The lace you never have to tie! 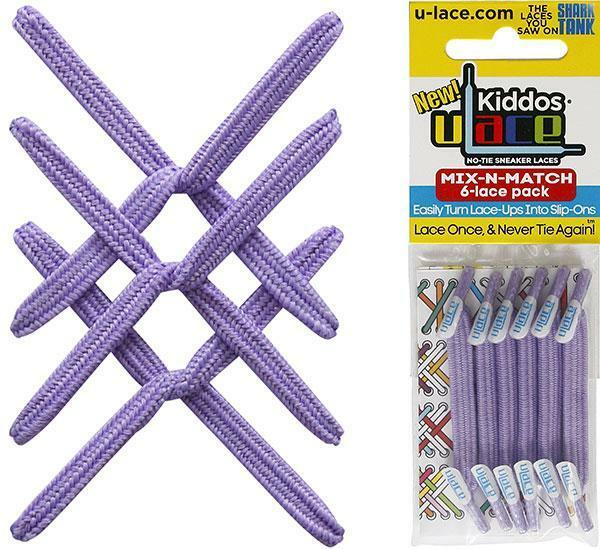 ULace Kiddos are designed for kids ages 4-12 and makes turns any lace up shoe into a slip on. A definite time saver!